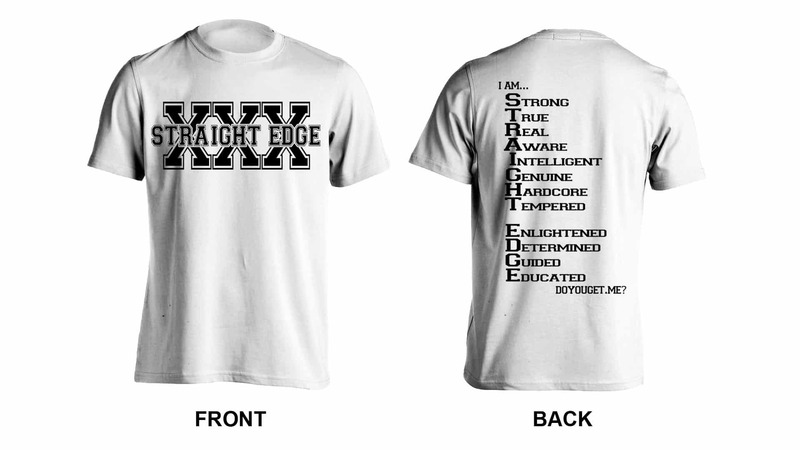 Straight Edge - Attributes - DoYouGet.Me? Straight Edge – Attributes | Most know that being Straight Edge means No Drugs or Alcohol all the way to Veganism. 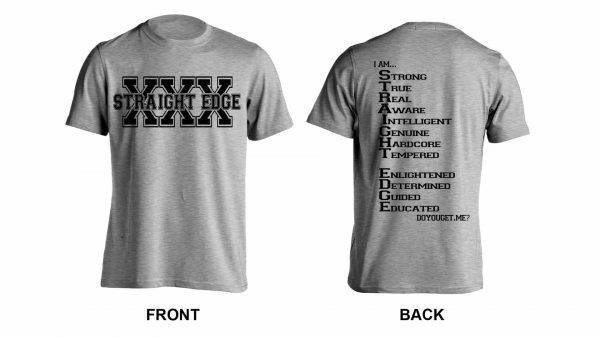 But what does that mean to the the person that is SXE? 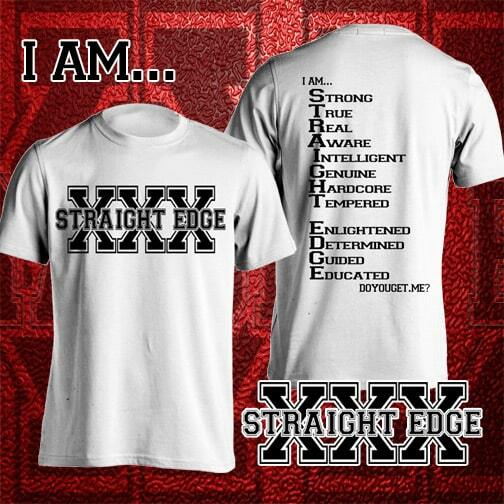 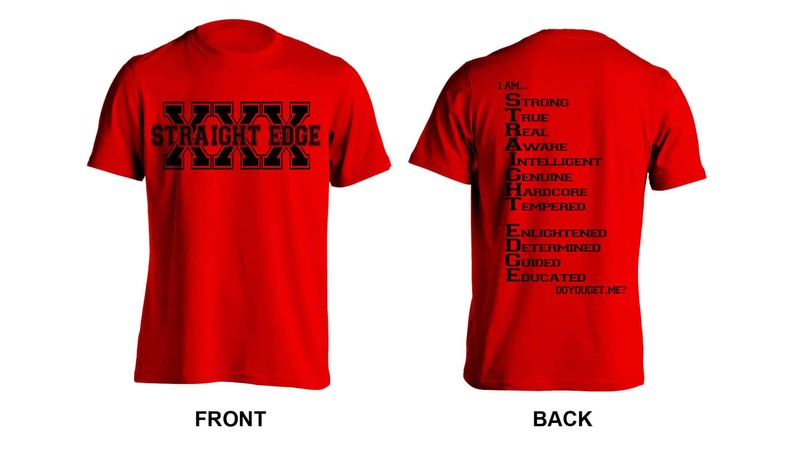 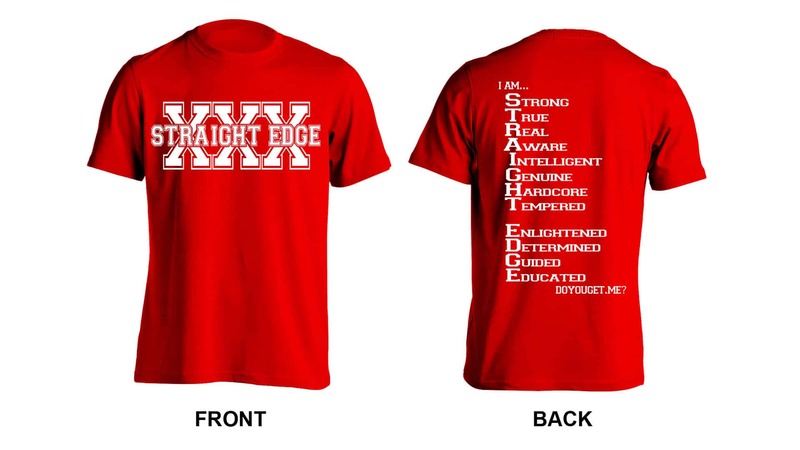 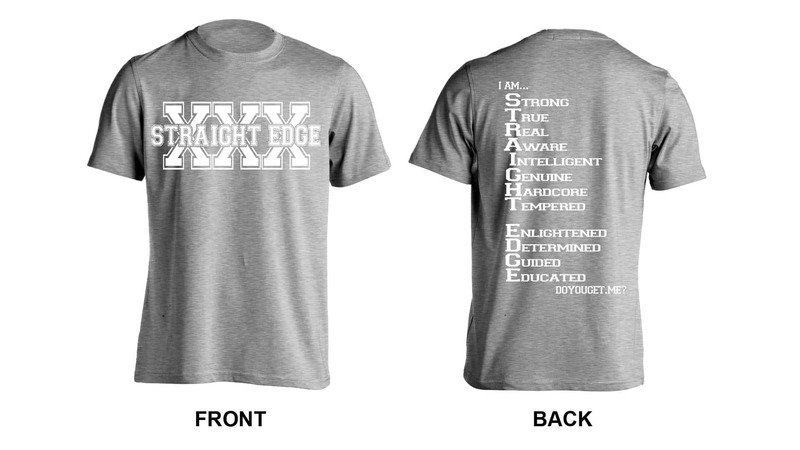 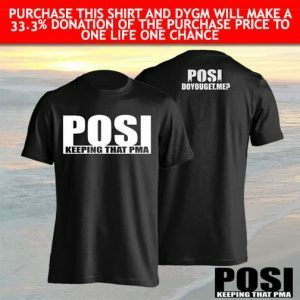 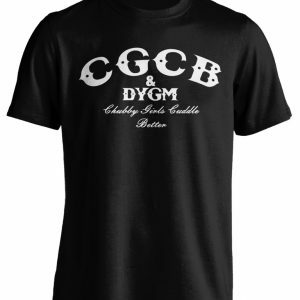 This shirt spells out some of the Attributes of being Straight Edge. 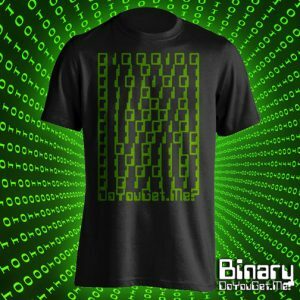 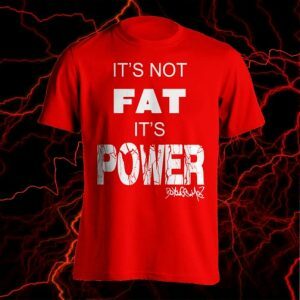 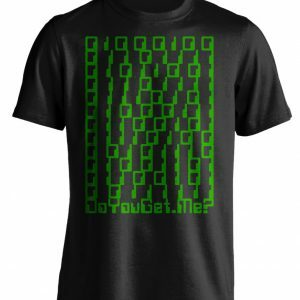 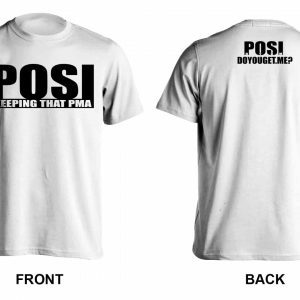 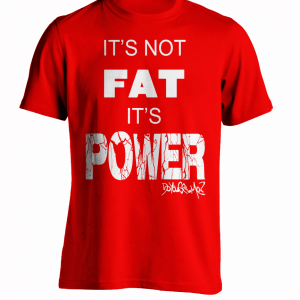 This Shirt is Me…Is it You? 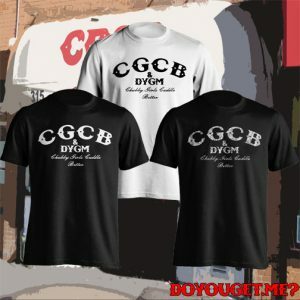 DoYouGet.Me?